We all understand the importance of sleep and we know how it affects us when we don’t get enough. So now imagine the effect that sleep deprivation has on an infant’s growing and developing brain! But we can show you how to help your child to learn to sleep! 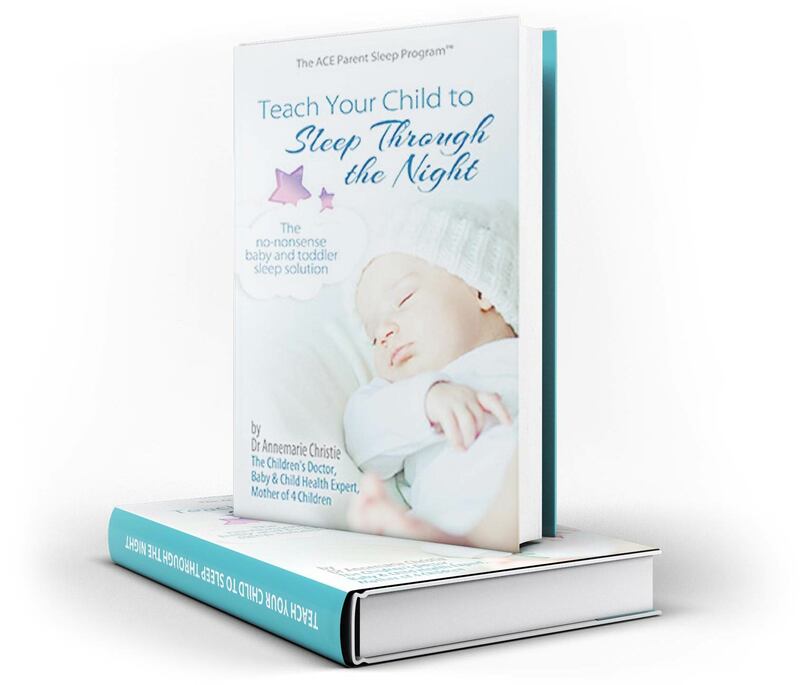 “Teach Your Child to Sleep Through the Night” covers everything you need to know about teaching your baby to sleep – how much is enough, preparing your baby for sleep, helping your baby to settle, and teaching your child to sleep right through the night. This book will help you to choose a settling technique that works for you and your baby. In this book, we bust through the common myths to give you the truth about helping your child to sleep. 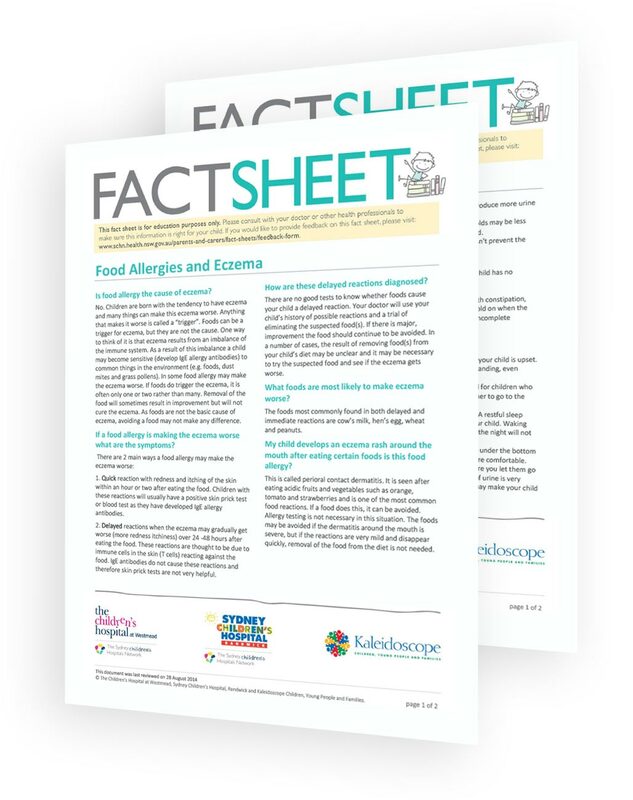 Information sheets on a range of health and safety topics have been developed in partnership by Sydney Children’s Hospital, The Children’s Hospital at Westmead and Hunter New England Kidshealth Network. They aim to help you learn about your child’s illness and ways you can help improve their overall health and wellbeing. Information sheets are for educational purposes only, please consult with your doctor or other health professional to make sure this information is right for your child.